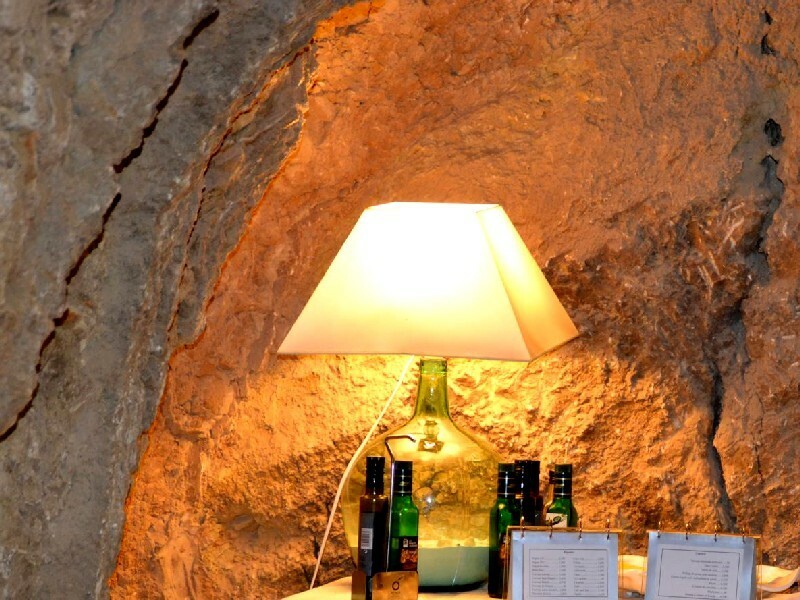 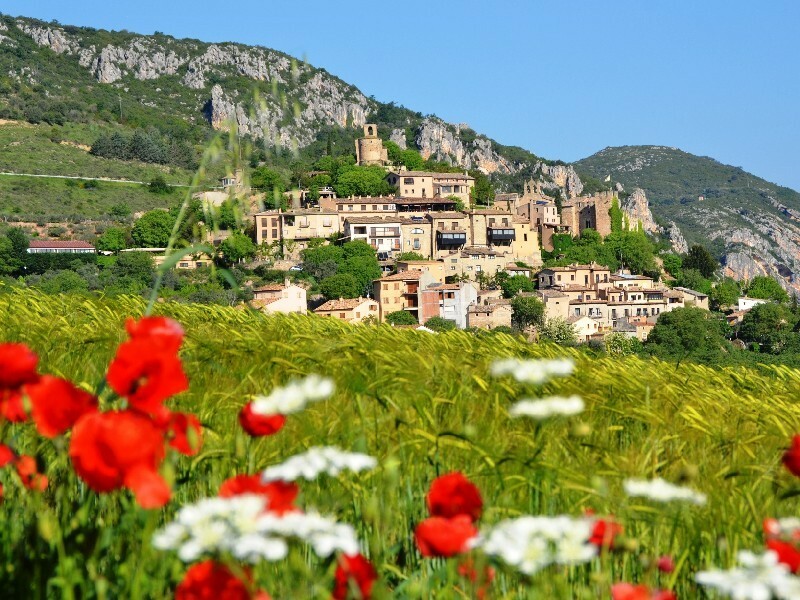 Discover Montsonís with the 5 senses! 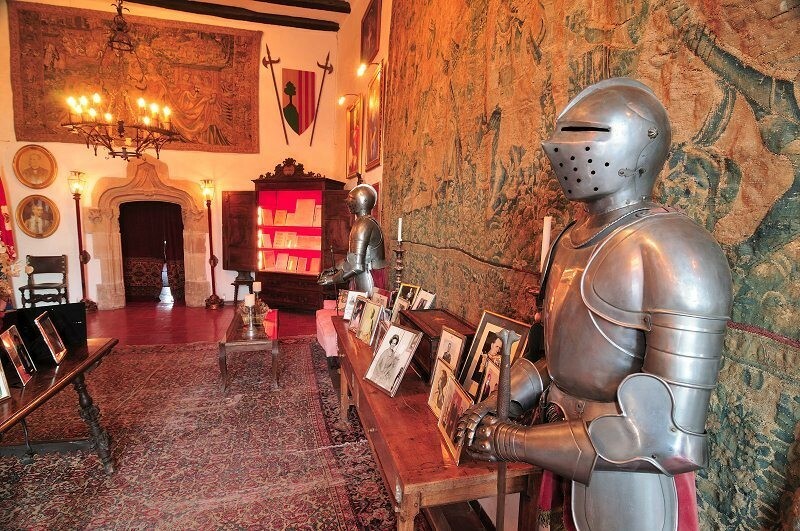 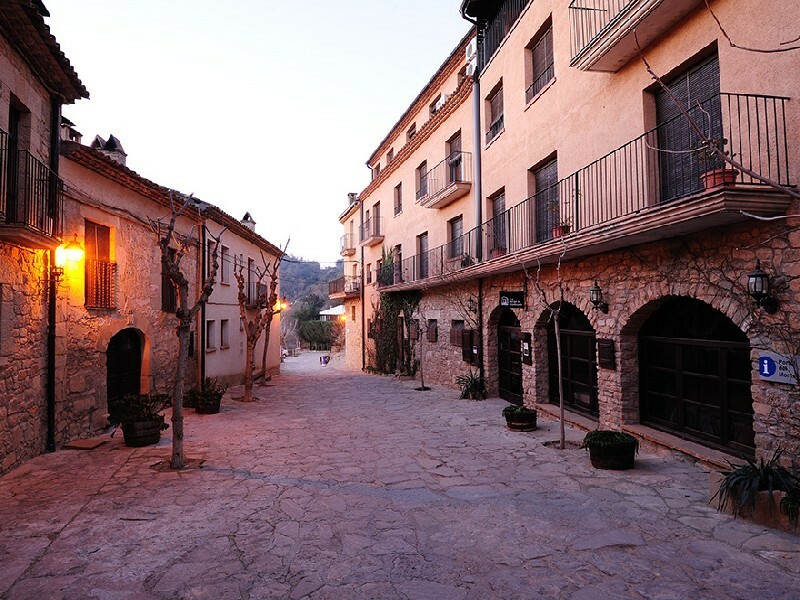 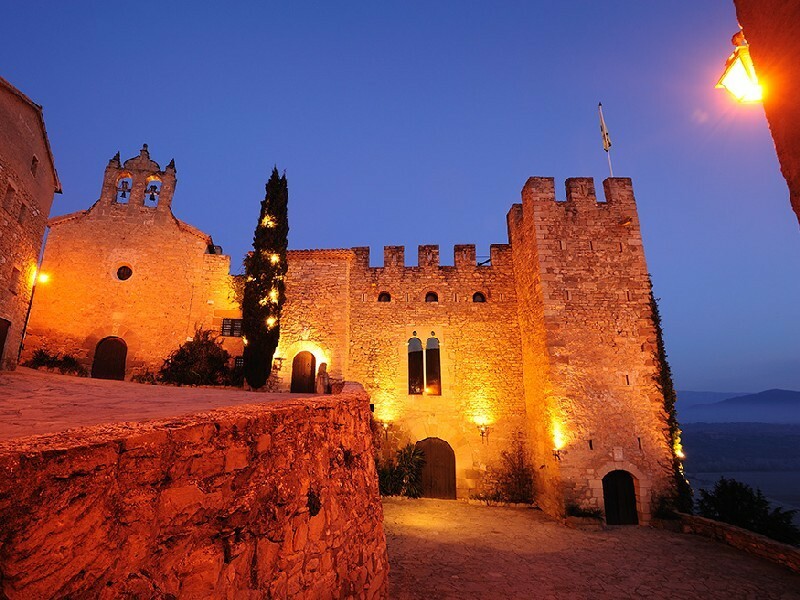 Enjoy the magic of a medieval village like Montsonís. 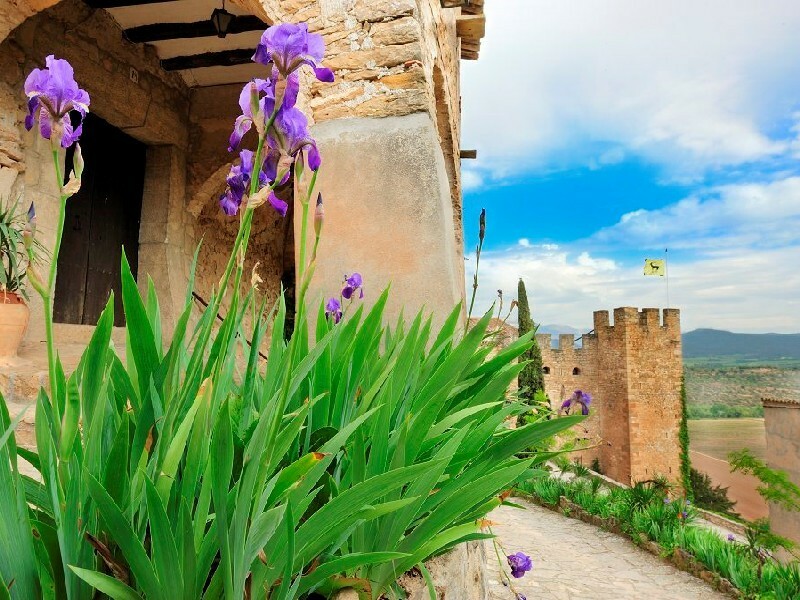 Breathe the tranquility that emanates from this charming and little town where disconnecting from everyday life is a pleasure. 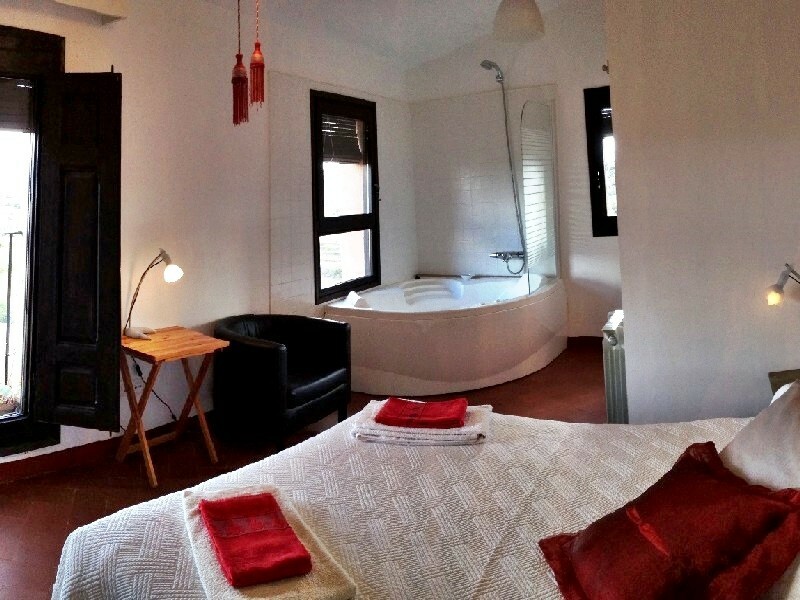 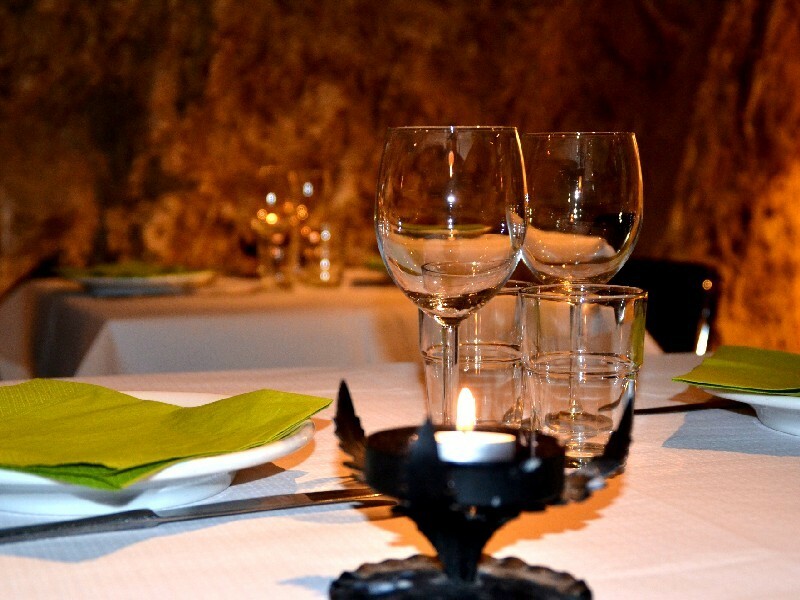 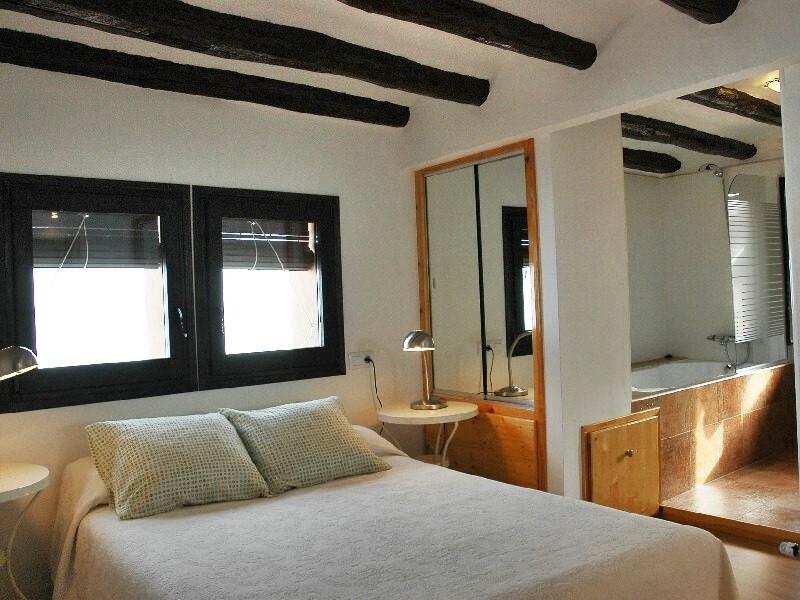 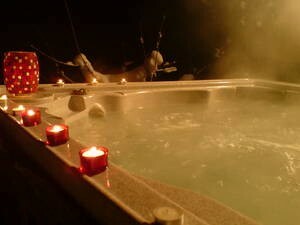 the dishes of the romantic dinner of 'La Botiga' de Montsonís and the skin to experience a relaxing bath in the jacuzzi / whirlpool in the room. 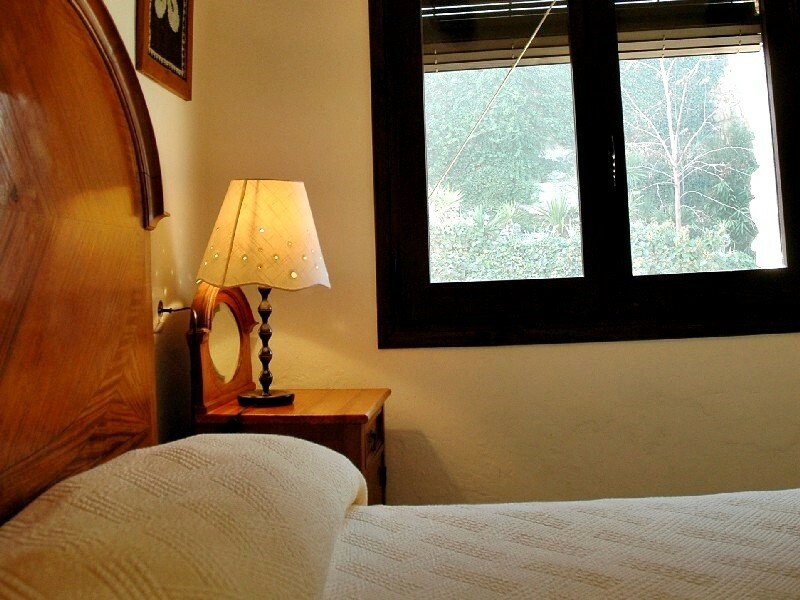 ● EContinental breakfast at "La Botiga" de Montsonís. 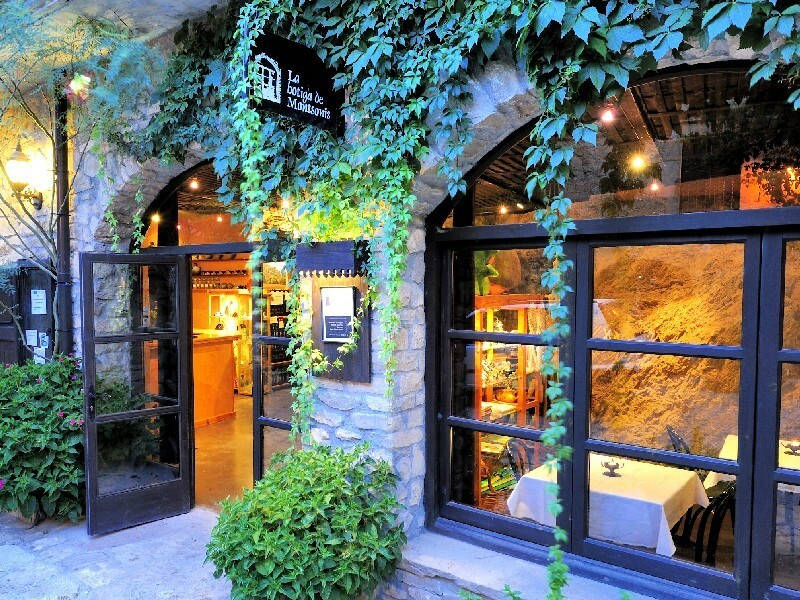 If you want to purchase a gift voucher please contact us and we will do the reservation for you!